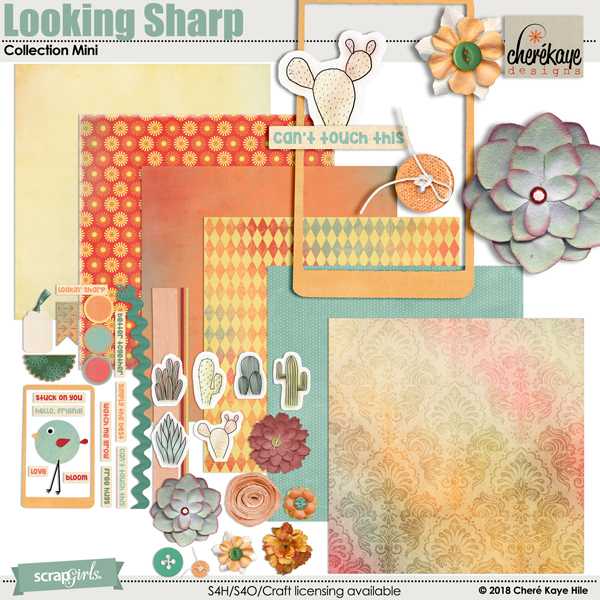 Looking Sharp Bits and Bobs Embellishment Mini by Cheré Kaye Designs coordinates perfectly with other sets in the Looking Sharp line. 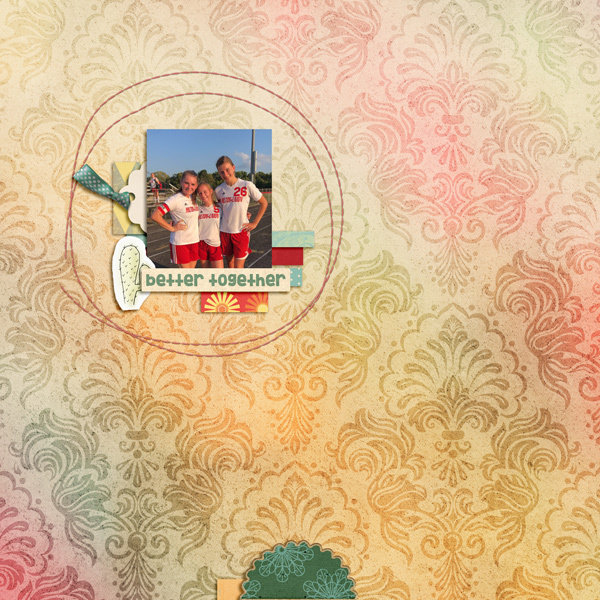 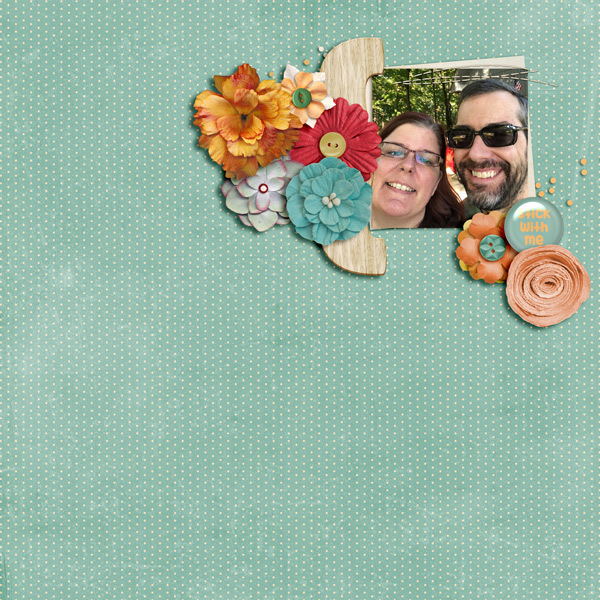 Stitches, flowers and more will add fun and flavor to any page. 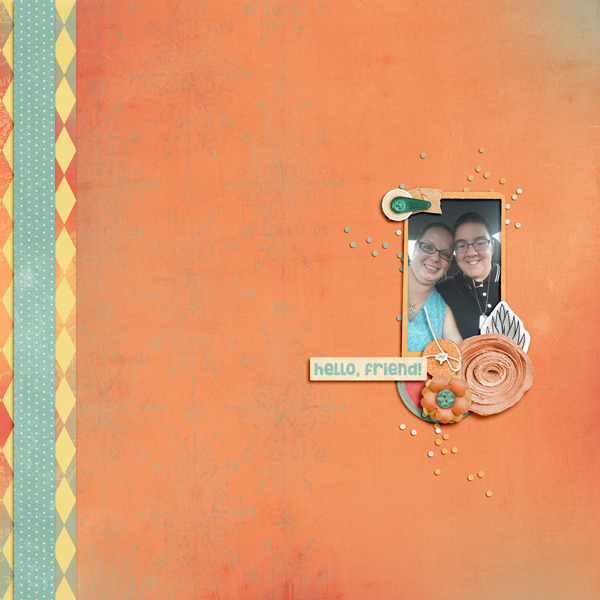 These fun and funky fall semi-solid papers in the Crisp Autumn Semi Solids by Cheré Kaye Designs are perfect for the special and every day events you and your family will enjoy this season.